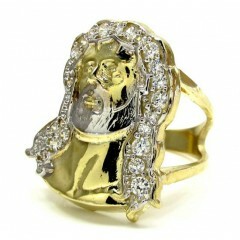 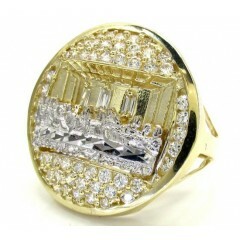 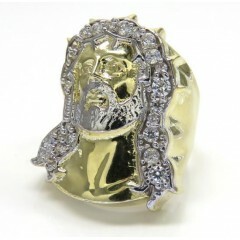 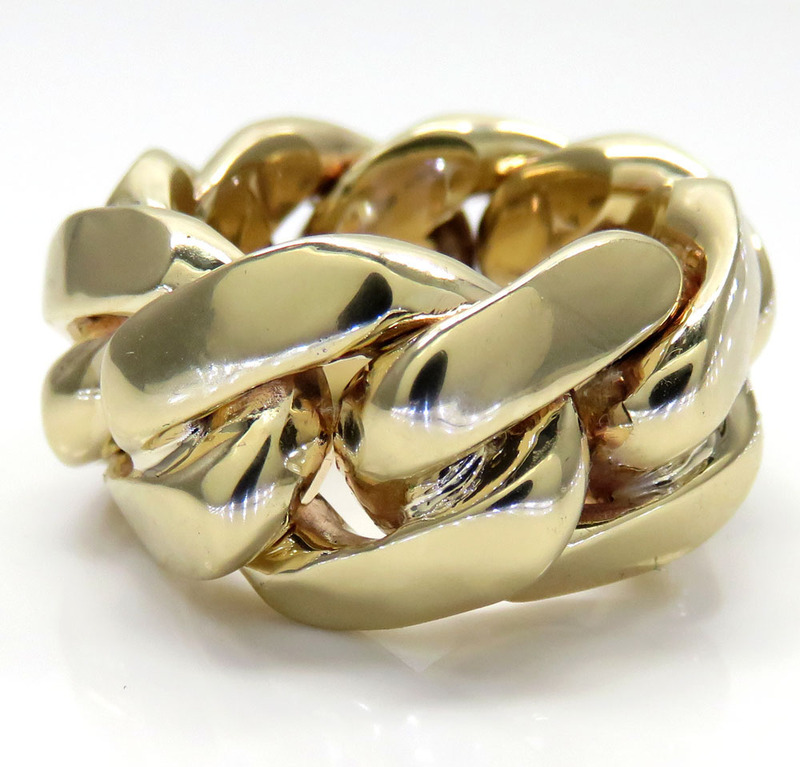 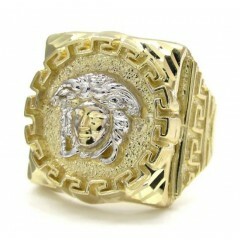 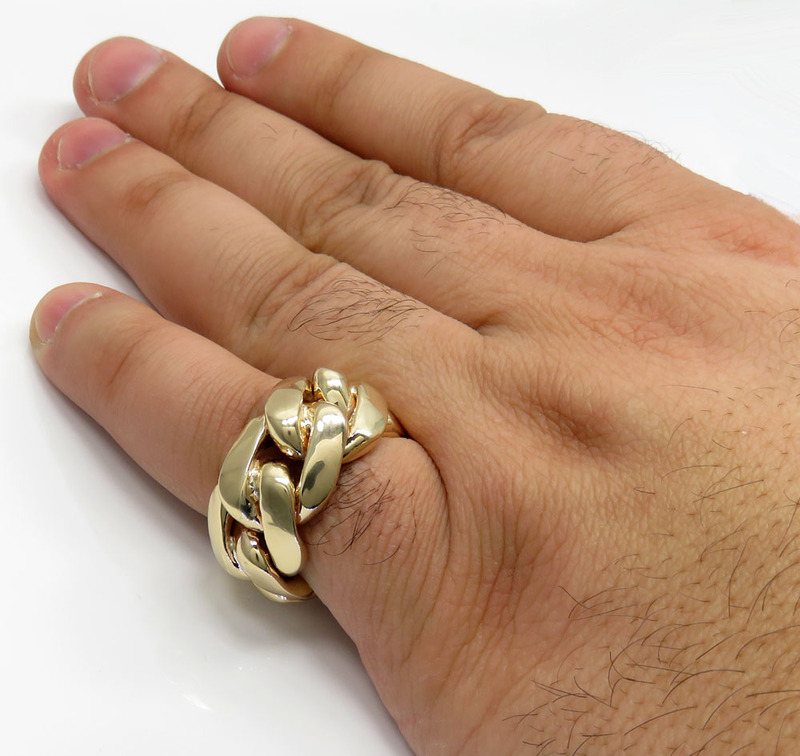 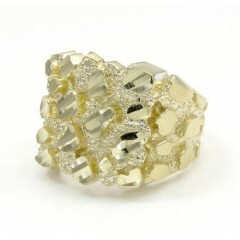 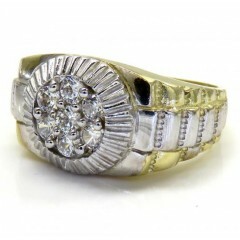 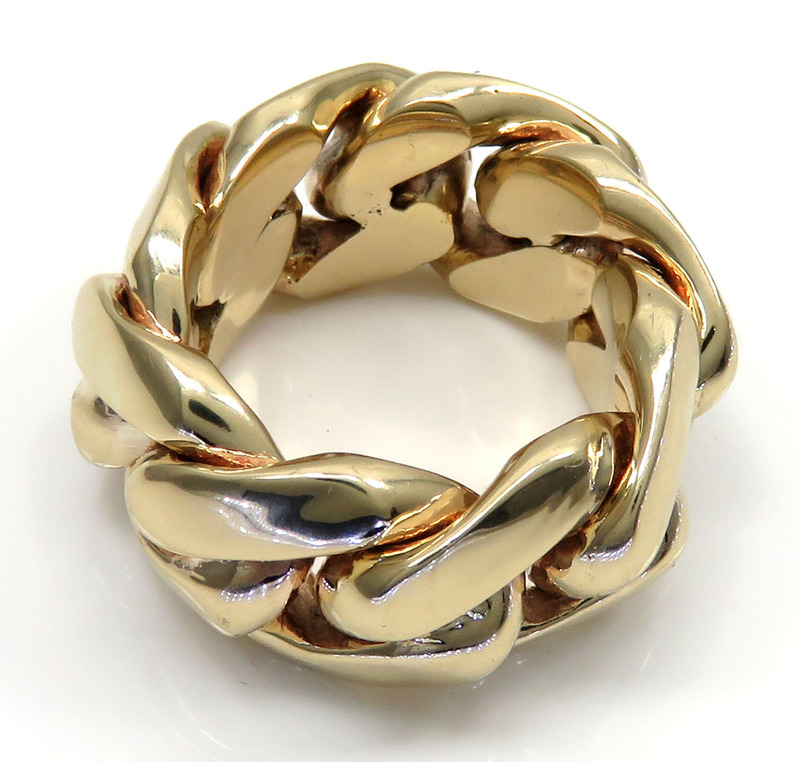 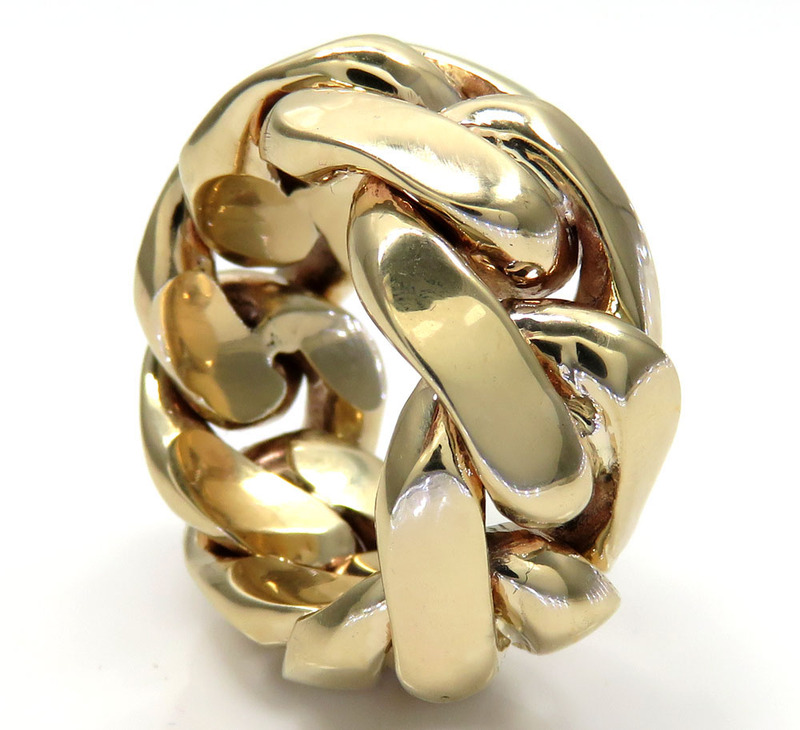 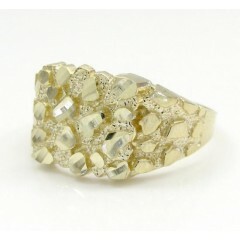 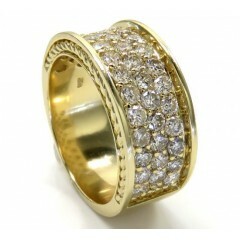 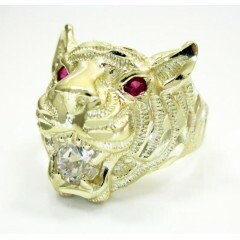 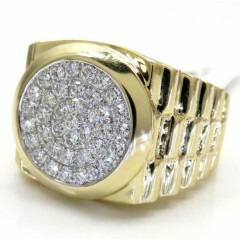 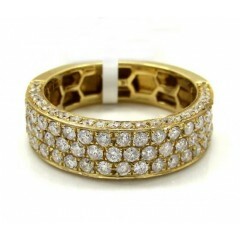 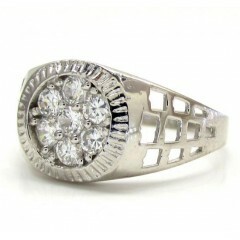 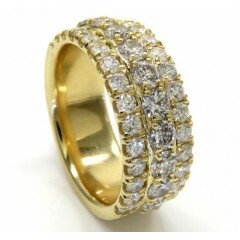 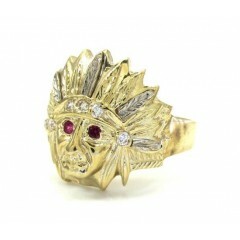 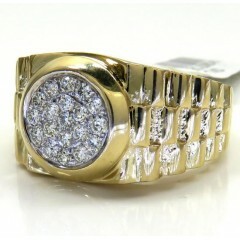 This beautiful Cuban ring can be custom made in any ring size, any width, any gold color , and in any karat gold. 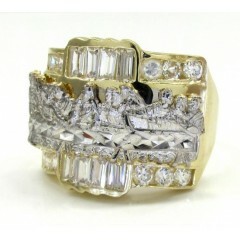 Please contact us for more details on pricing. 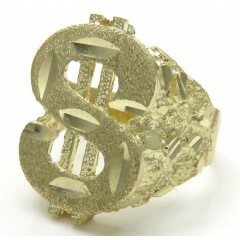 Current ring size: 9.50. 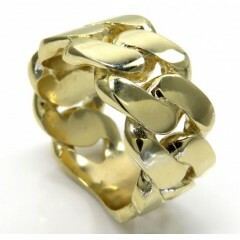 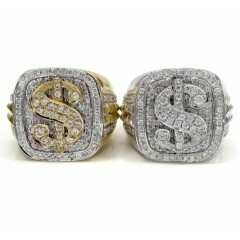 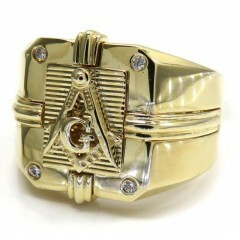 Large solid links, heavy weight ring.